Xiaomi has confirmed that it will be launching a game centric smartphone, Xiaomi Play on December 24. The phone is expected to feature a dew-drop notch and an LCD display. The news came just hours after Xiaomi phones with the model numbers M1901F9T and M1901F9E appeared on the Chinese certification body TENAA (Telecommunication Equipment Certification Centre). TENAA has published documentation pages for the new devices which give out most of their specifications. 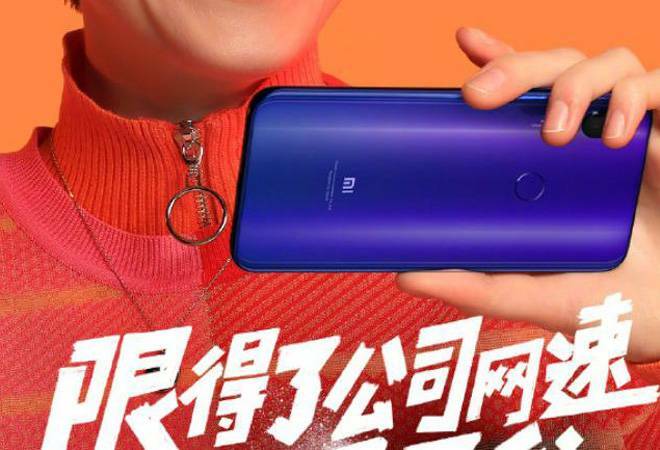 Rumours have it that the Xiaomi phone with the M1901F9T model number will launch as the Xiaomi Redmi 7, while others claim the device will land as the Xiaomi Play. Xiaomi Play would most probably be placed between Mi series and Redmi series phones. The word 'Play' in the name suggests that the phone would be a gaming centric phone targeted at the youth. 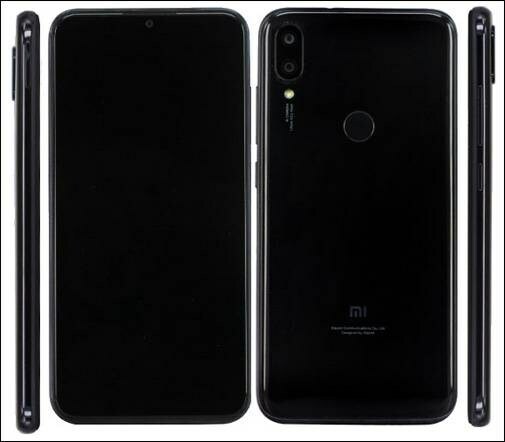 Xiaomi Play could be a direct response to Honor's Play phone and some of the leaks suggest that the device has the dimensions of 147.76 x 71.89 x 7.8 mm and weigh 150 grams. The smartphone is expected to arrive in multiple colour options like black, rose gold, gold, white, blue, red, pink, gray, silver and green. 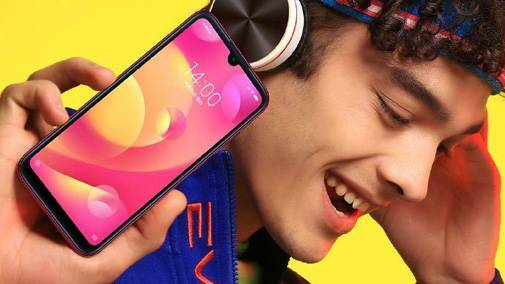 As far as the specifications are concerned, the front of the leaked device features a 5.84-inch screen with an aspect ratio of 19: 9. The notched phone has a FullHD+ resolution of 2,280 x 1,080 pixels and is powered by an octa-core processor of 2.3 GHz max frequency. Although there are only two models described, it's likely to arrive in various storage variants of 32 GB + 3 GB of RAM, 64 GB of storage + 4 GB of RAM and 128 GB of storage + 6 GB of RAM. As for the optics, the Xiaomi Play will include a 12 MP primary sensor and an 8-megapixel selfie camera. The TENNA listing further reveals that the Xiaomi Play will come with a smaller battery of 2,900mAh and run on Android 8.1 Oreo out-of-the-box. Xiaomi could price its Play smartphone at around Rs 20,000. To recollect, the Honor Play retails for a starting price of Rs 19,999 in India. There's also no information if the Xiaomi Play phone will be launched in India or not.